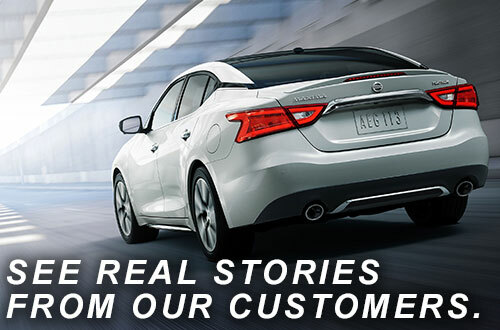 For over 37 years, Quirk Auto has been committed to working hard for the customer. Just ask owner, Dan Quirk, who believes, “The harder you work, the luckier you get”. He opened his first dealership in 1977, a Chevy dealership, and currently owns and operates 13 dealerships including Quirk Nissan, two parts warehouses, and a wholesale used car auction. 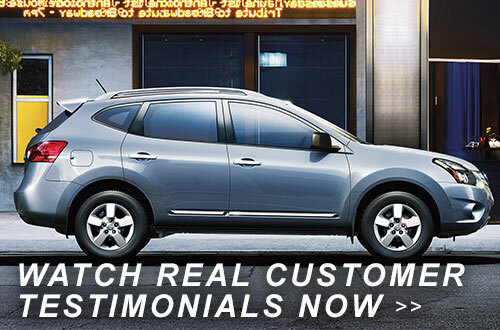 Throughout Braintree, Boston, Weymouth, Dorchester, and Nedham, Quirk Nissan remains one of the top dealerships in MA. When you visit our dealership, you can choose from hundreds of different sedans, hatchbacks, trucks, vans, crossovers, and trucks, including top models, such as: Altima, Maxima, Rogue, Versa, and Frontier. If you’re looking for value, at an affordable price, then check out our selection of used cars. Our inventory includes used and pre-owned Nissans, along with many other cars from other automakers. Once you’re new vehicle leaves the lot, rely on our top-notch Nissan service department, for all your maintenance and repair needs. Whether you’re looking to drive off in a new car, or for an oil change, choose Quirk Nissan when shopping near Boston or Quincy. Schedule a test drive today, and visit us at 600 Southern Artery, in Quincy. We’re open Monday through Thursday, from 9 a.m. to 9 p.m.; Friday and Saturday, from 9 a.m. to 6 p.m.; and Sunday, from 10 a.m. to 5 p.m.